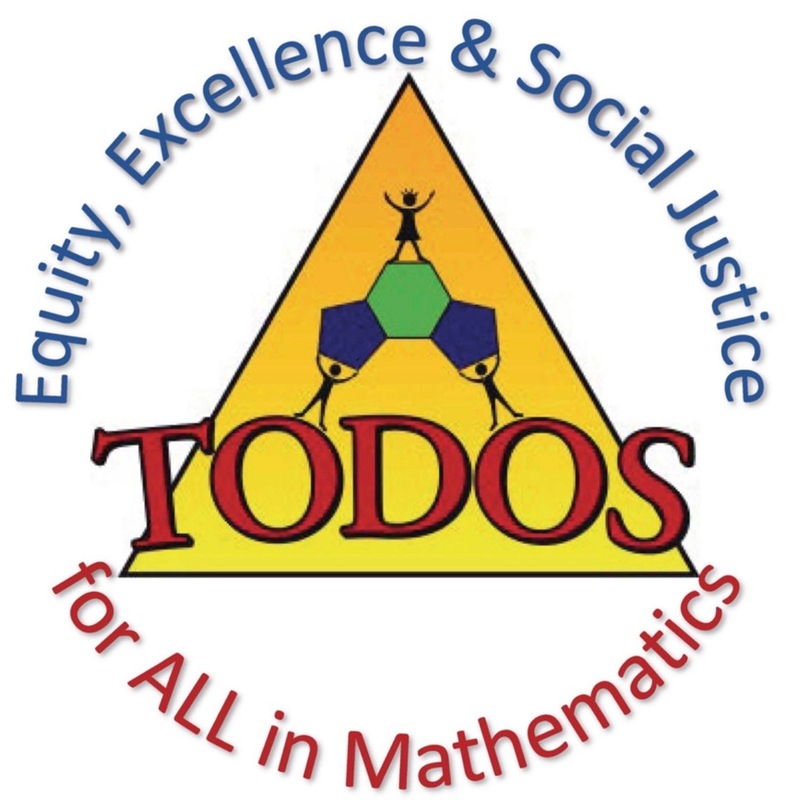 Nominate a deserving mathematics educator for TODOS' top award! The TODOS Iris M. Carl Equity and Leadership Award recognizes an individual who has made significant contributions to the quality of mathematics education provided to underserved students, in particular to Latinx students. The honoree is a mathematics educator who exhibits commitment to improving the mathematics education for all students and has made, or is making unique contributions that have impacted equity and access for underserved students. The individual’s work in improving mathematics has influenced the school, community, leaders and practitioners, and its impact has been sustained. The awardee(s) will be announced and recognized during the TODOS Conference on June 21-23, 2018 in Scottsdale, AZ. The recipient(s) will receive a plaque and lifetime membership in TODOS. Go to the 2018 Nominations Packet for information about the criteria, nomination process, and nomination forms. Read a brief biography of Iris M. Carl. Direct questions and send nomination packets to [email protected]. The Iris M. Carl Award is sponsored by Casio.